How to skyrocket student Engagement while teaching main idea! Give your students the hands-on experience they need to truly understand main idea and details. Help students relate the main idea to their real-life, so they can remember the skill when reading literature. Use this easy to prep and implement lesson to help encourage your readers to understand the terms and love reading. Engage your students with rigorous thinking activities that will extend their reading comprehension. 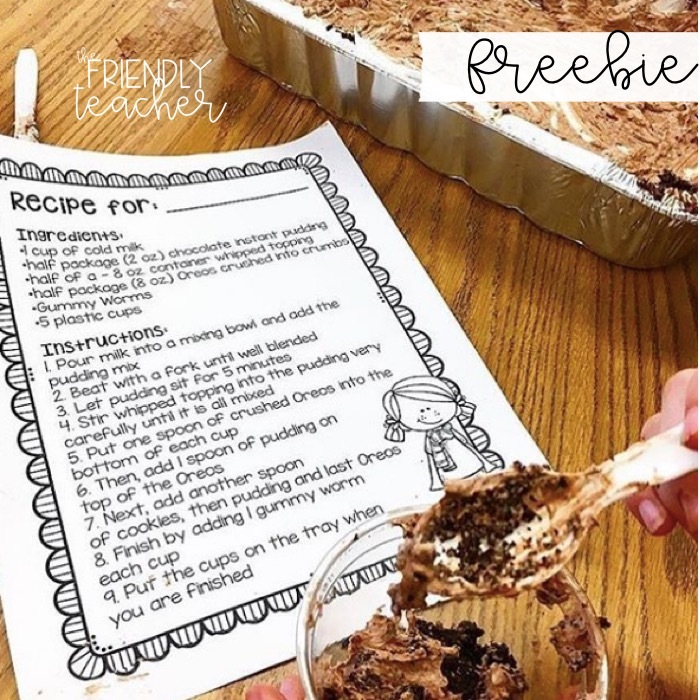 Subscribe to The Friendly Teacher and get a FREE lesson for Main Idea!